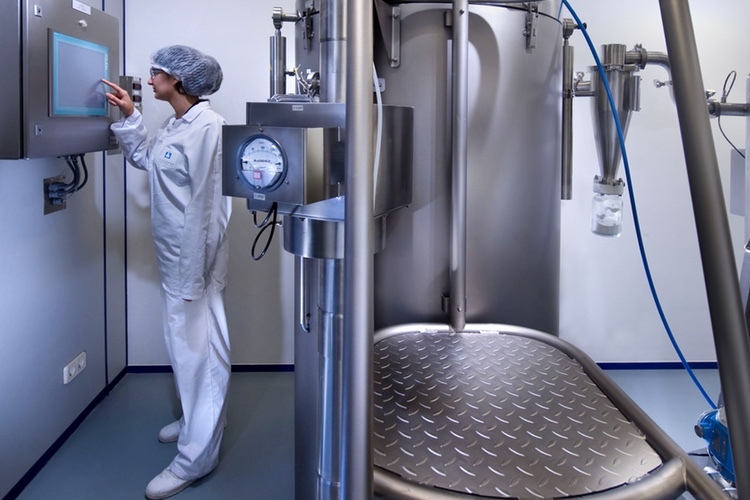 AB BioTechnologies, a US provider of contract development and manufacturing services for the pharmaceutical industry, has selected Vanrx Pharmasystems to provide aseptic filling and lyophiliser loading systems for its new facility. 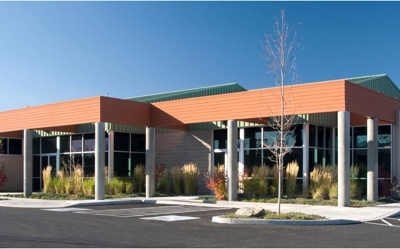 AB BioTechnologies is constructing a 23,000 ft2 manufacturing facility in Bloomington, Indiana. 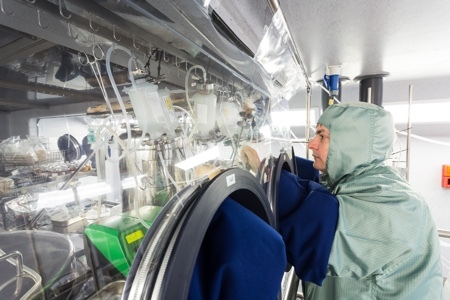 The Vanrx aseptic filling equipment will be installed within a prefabricated modular cleanroom from Biologics Modular, and attached to a lyophiliser from SP Scientific. The SA25 will be installed for liquid GMP manufacturing by the fourth quarter of 2017, with added lyophilisation capabilities beginning in 2018. 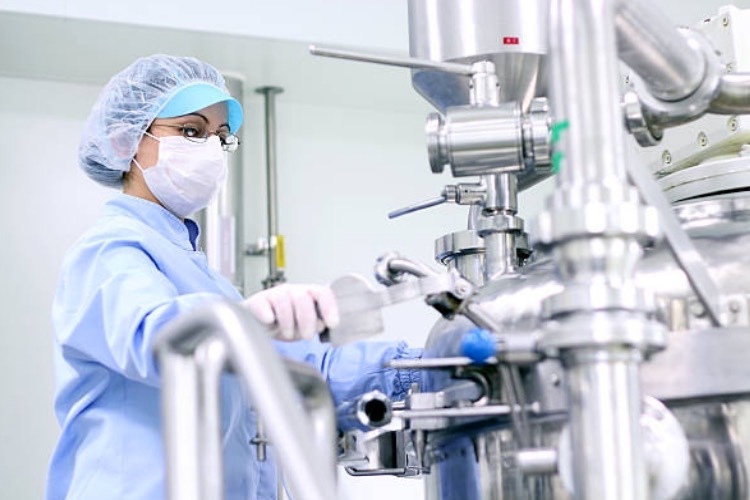 Vanrx Aseptic Filling Workcells enable the production of liquid or freeze-dried drug products in a variety of vial, syringe and cartridge formats. It is a fully integrated, automated aseptic filling system that combines robotics, gloveless isolator and machine vision technologies. 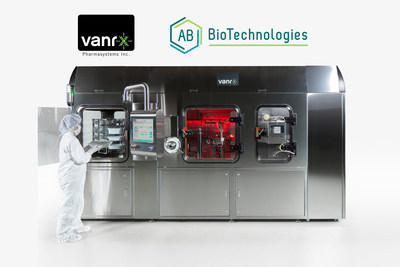 AB BioTechnologies will be the first company in the US to operate a complete Vanrx system. 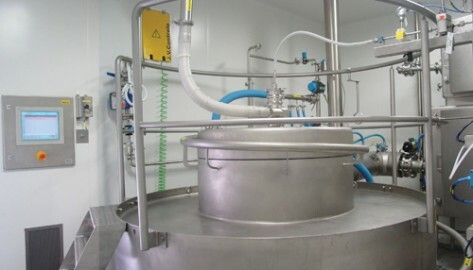 The full system consists of the SA25 Aseptic Filling Workcell, Accumulator and Lyophiliser Loader. AB is expanding its services to enable customers to develop new drug products from preclinical through clinical trials using a single provider. The company's expansion into automated aseptic filling and lyophilisation complements its existing offering of formulation, analytical services, lyophilisation cycle development and GLP/tox manufacturing. Vanrx is the only manufacturer to offer a gloveless robotic isolator system for aseptic filling and lyophilisation of sterile injectable pharmaceuticals. Vanrx systems can support clinical and commercial drug production. "The flexibility and aseptic assurance of the Vanrx system will enable us to provide exceptional service to pharmaceutical companies. 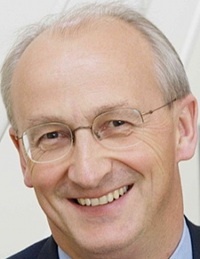 Clients will be able to bring drug products to market faster, with stable formulations and with process development already well underway for commercial production," said Jeff Schwegman, CEO of AB BioTechnologies.